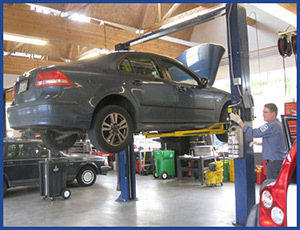 An important factor to consider in choosing a shop to repair or service your vehicle is the warranty. A good warranty offers peace of mind after you drive away. The warranty we offer our customers makes us an industry leader. With over 30 years experience and professionally trained technicians working on your car, you can feel confident that the repair and/or maintenance decision that you have made is a sound one!